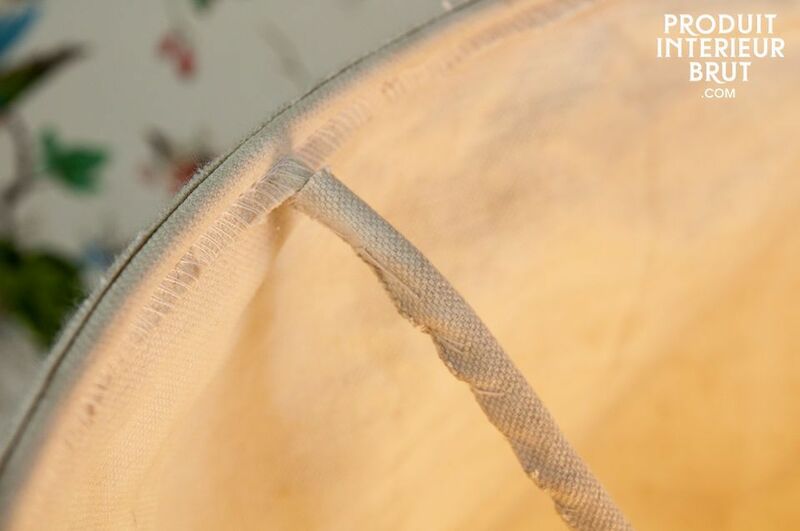 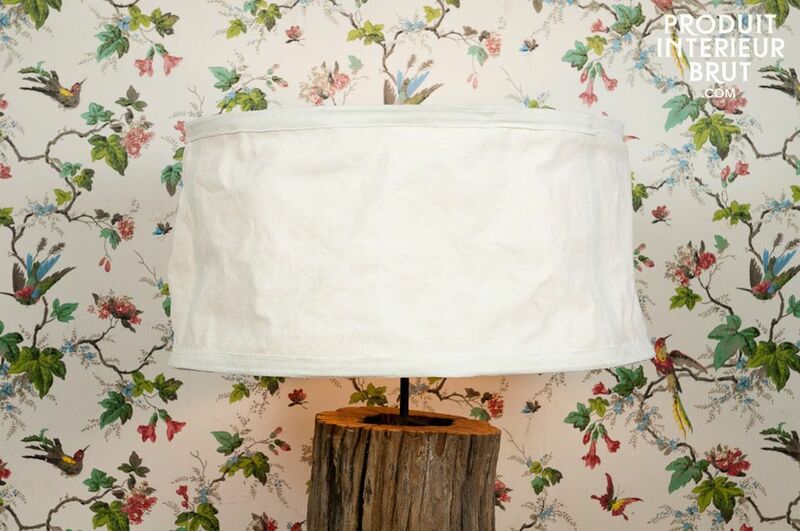 This lampshade designed with white and thick canvas will give a boho trendy style to your lamp. 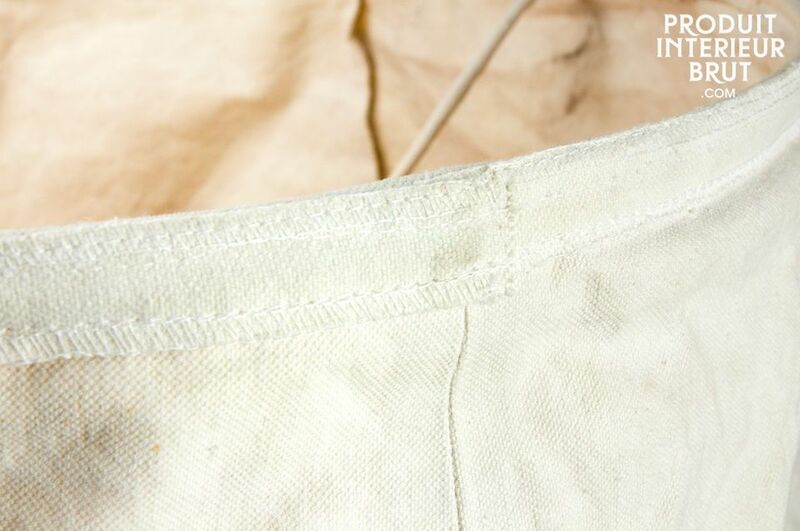 You'll enjoy its mottled style, gently wrinkled. 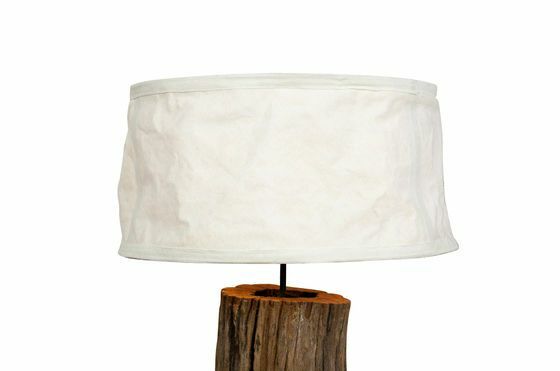 Different sizes also available: 20, 25, 30, 40, 45 and 52 centimeters.